1 332,50 € VAT excl. 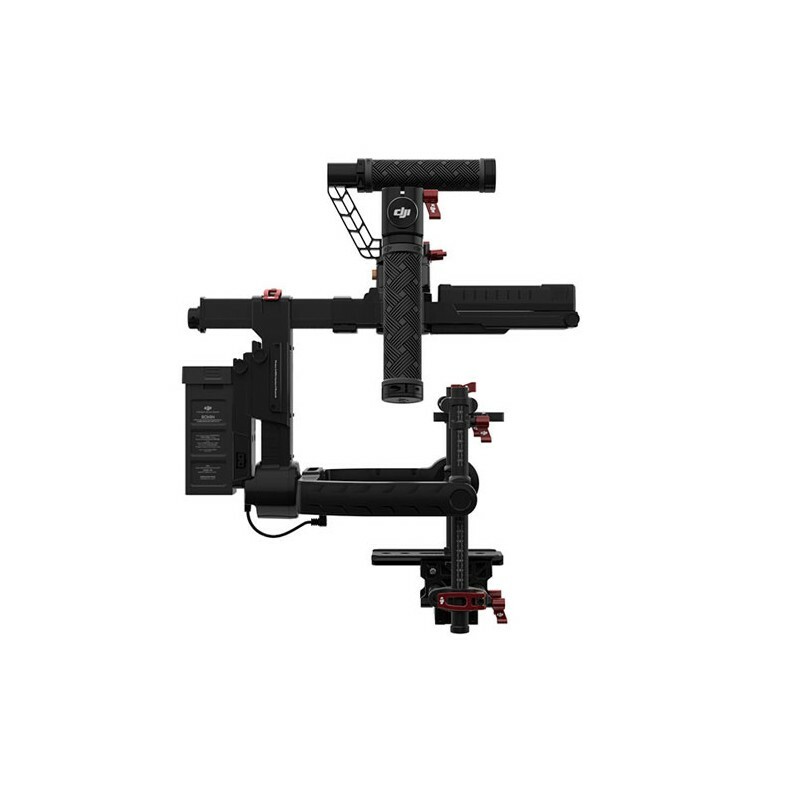 The newest DJI Ronin-MX gimbal combines all the features of the previous versions of Ronin gimbal. 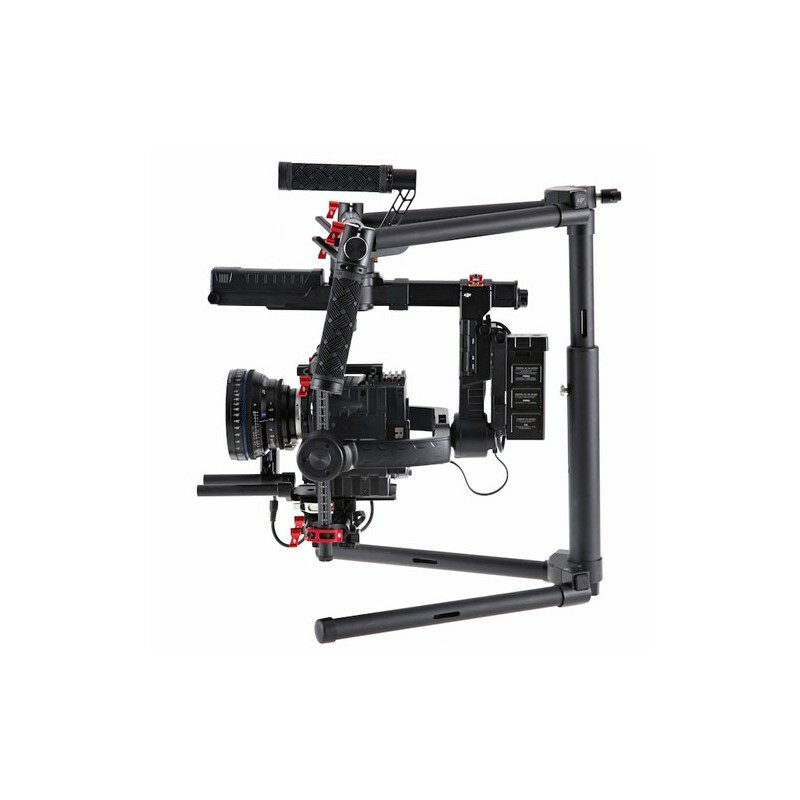 This gimbal allows you to intall on it wide range of professional cinema cameras. The intelligent battery provides up to 3 hours working time, and the indicators of the front side of the battery will show you current battery level. 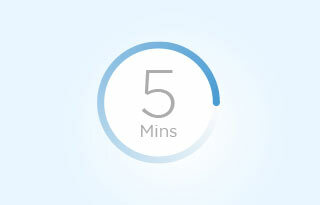 You can also check the battery level throught DJI GO App. DJI Ronin MX is with new design: the battery has a new place in the front side of the gimbal. 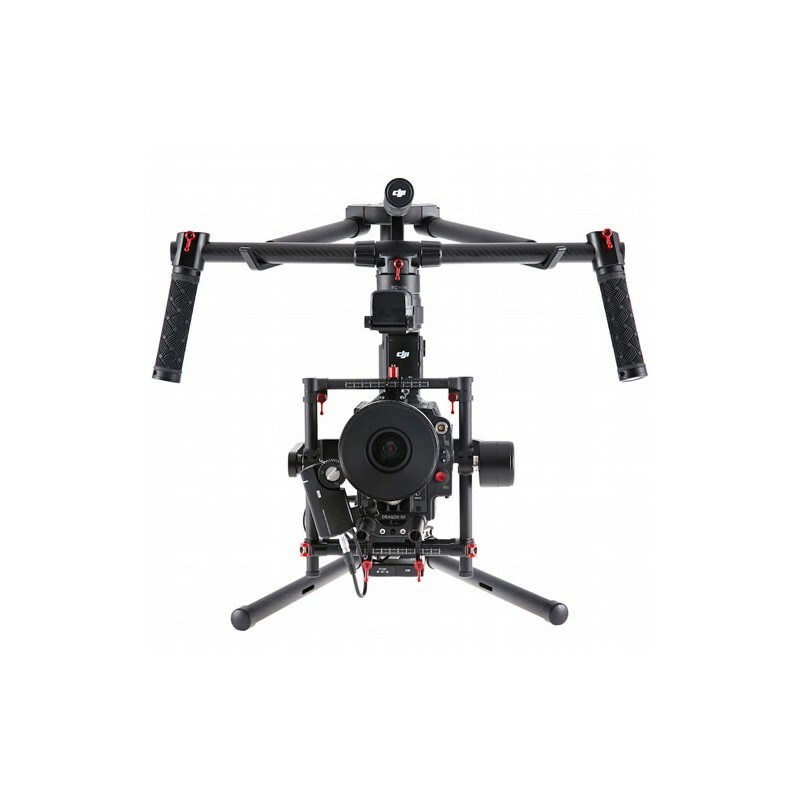 That way you will have better stabilization when the gimbal is mounted to the Matrice 600 drone. 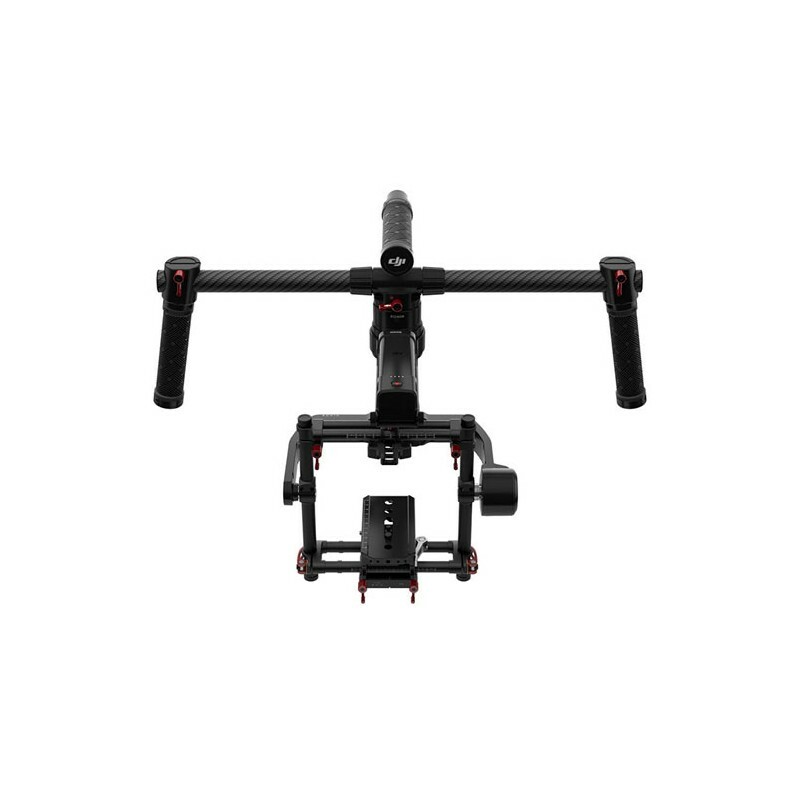 DJI Ronin MX is designed with lightweight material magnesium and its weight is only 2.77 kg, which means Ronin-MX is lighter than the other Ronin gimbals. 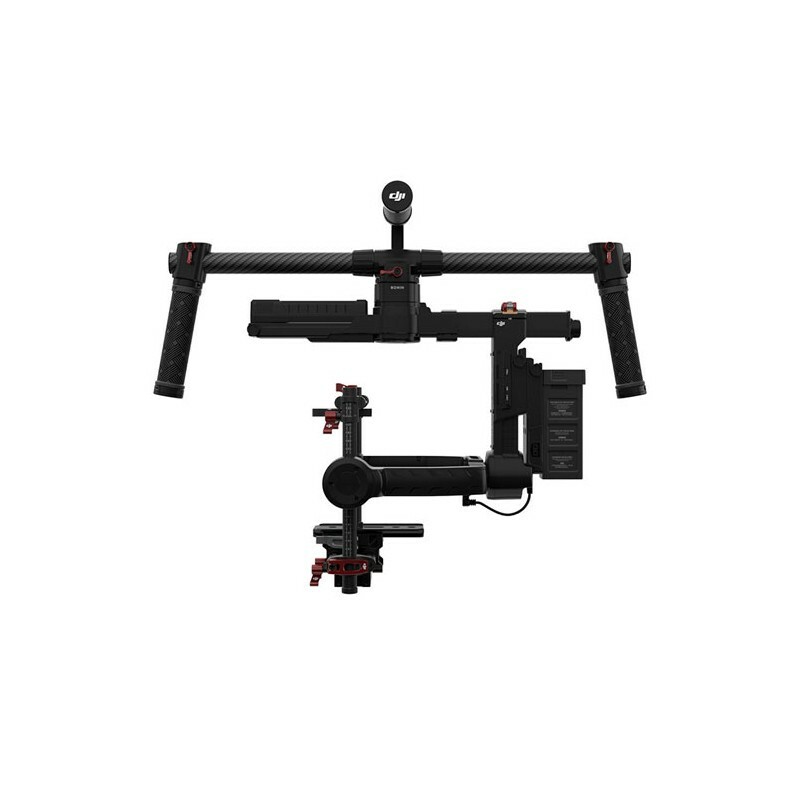 Thanks to that, the gimbal can be install on a DJI Matrice 600 drone (including RED EPIC camera). The combination of more powerful mottors and new ESCs makes the Ronin MX more powerful than the previos versions. You will get better stabilization when you are installing this gimbal on moving vehicles or even flying camera drones. Some of the cameras need an external power source. DJI Ronin-MX has an additional battery compartment. Thare can be installed second intelligent battery. The battery will provide 12V power that can power the camera or other accessories. The Ronin-MX intelligent batteries are compact, light and provides up to 3 shooting hours. The intelligent batteries have over-charge/discharge protection and separate charging for each cell. You can check the remainig battery level throught LED indicators of the front of the battery or you can see this information in DJI GO App. You can control the DJI Ronin-MX with DJI Focus via the Focus remote controller. This remote controller will provide fast reaction for easy focusing of moving objects. Thanks to Lightbridge 2 technology you can control the aperture and focus across 5 km range. Wireless thumb controller can control easy and intuitive your Ronin-MX gimbal. You can create amazing footage that will be impossible to take without a second operator. With Ronin-MX thumb controller it is easier than ever! 2,4 GHz wireless remote control is bundled with DJI Ronin-MX. The gimbal can be controlled from a second operator with the ability to control two remote controls. If you choose to use remote with built-in Lightbridge 2 you can manage the gimbal across 5 km range. 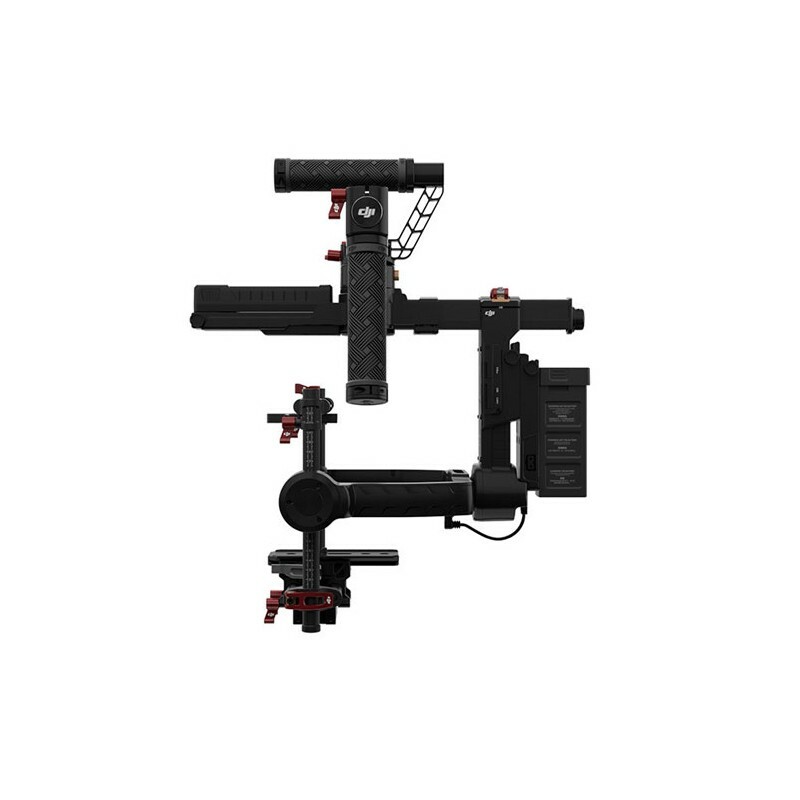 The new and enchanced Quick Release system allows the gimbal to be mounted on differend platforms. One of them is the new DJI Matrice 600. 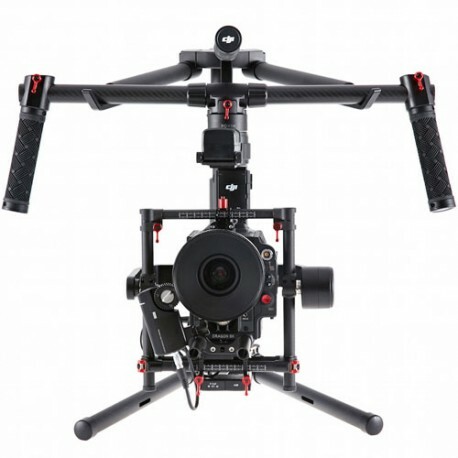 Now you can fly with your Ronin gimbal and shoot precisely stabilized video with professional cameras like RED and ALLI, BMCC and many others. You can start to work with the gimbal literally 5 mins after unboxing. Install the camera, calibrate it and the push the start button. Auto Tune Stability balancing the system with no additional tools. Auto Tune Stability is also more precisely than ever. 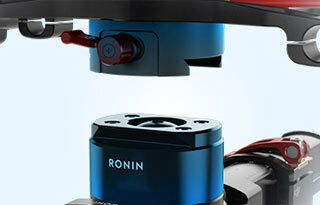 Even when Ronin-MX is controlled by a single operator SmoothTrack technology allows precise and smooth change of angle. Single Axis Follow Mode lock two axes while SmoothTrack control only one camera axis. You know Underslung, Upright Briefcase modes from the previous versions of Ronin. They allow precise control in all situations.